Rahu’s transit in Gemini to the 10th house from your Moon Sign is considered a good indicator. 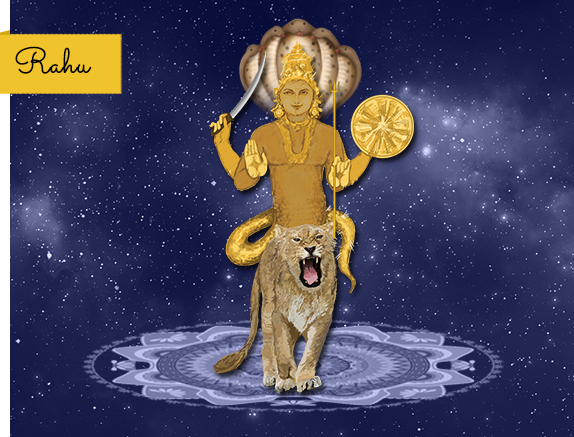 Rahu’s transit into Gemini shall improve your social status. The reach and recognition you have in your workplace would reach new heights. You would be eager to take on new challenges and ultimately be successful in creating new records. 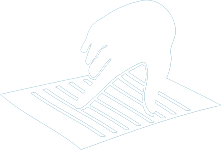 During this process, you would rewrite your own accomplishments. Your work place would adorn a new look. You shall be doubly involved in career related activities. Your profession would demand your presence at important junctures. You would be assigned additional responsibilities at work place. You may travel abroad for official reasons. You could meet or communicate with foreign people for official reasons. You shall experience many long pending plans getting executed now. 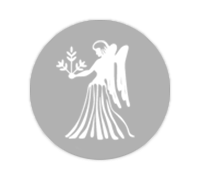 Ketu’s Transit in Sagittarius through the 4th House from your Moon sign will offer modest results. Although you are happy, you might think that things didn’t shape up as per expectations. Do not get involved in serious arguments with your mother. Even if something doesn’t go as per expectations, wait for the right moment to have your say. Do not publicise your opinion. It is a good time to take your vehicles to the garage and get it repaired/ serviced. Try spending quality time with your mother. This could prove to be a bond strengthener for you both. Avoid consuming food outside pretty often. 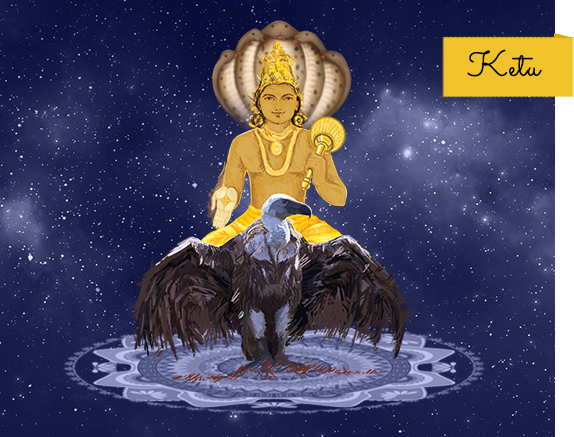 Ketu’s presence in the 4th house is a good time to observe fast and practice strict adherence in food related matters.